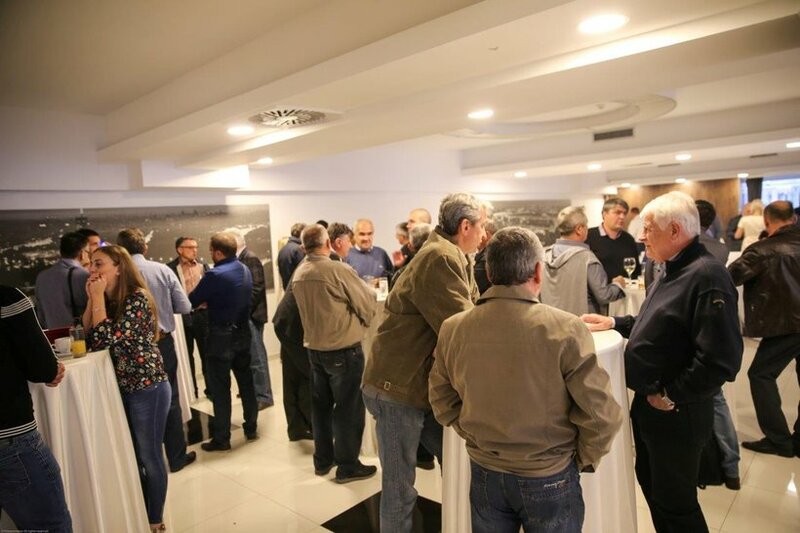 The first seminar for new distributor was held in the Western Balkans Region , NP Panić Trade. 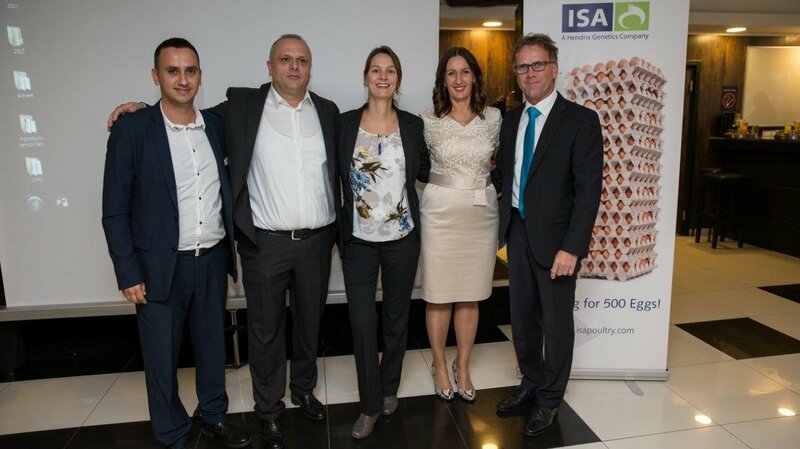 Panovo a newly created division of NP Panić Trade, will distribute Isa Brown products in the Western Balkans region: Serbia, Bosnia, Macedonia and Montenegro. For this occasion, a seminar was organized in Belgrade, Serbia on Sept 22, 2017. 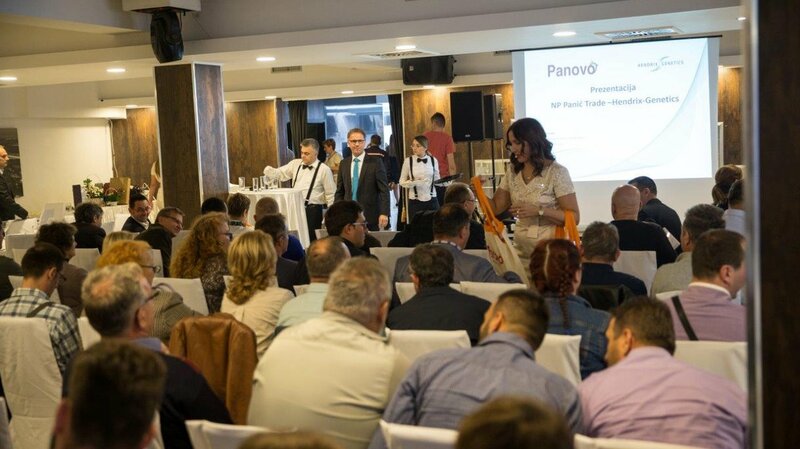 After the opening words by the owner Mr. Nemanja Panić, more than 100 people from the region had the opportunity to hear about cooperation between Hendrix Genetics and Panovo. A presentation was done by Hans Van Sleeuwen, followed by a presentation on feeding for longer cycles of lay by Pauline Rutten, which raised a lot of interest among the audience. A guest from Vencomatic, Mr. Paolo Econimo, presented on the trends of alternative systems in Europe. It is estimated that 90% of the farmers from Serbia attended this meeting, with guests from the egg industry from surrounding countries. A lunch and a party was organized for the guests. We hope to continue to participate in event like these in the years to come.